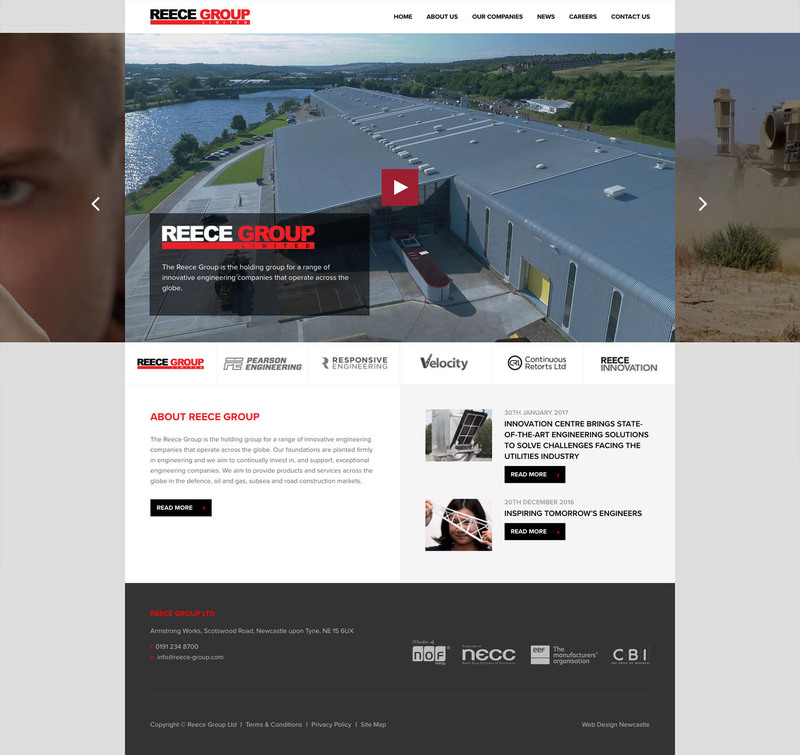 The Reece Group is the holding group for a range of innovative engineering companies that operate across the globe. Their foundations are planted firmly in engineering and they aim to continually invest in, and support, exceptional engineering companies. They aim to provide products and services across the globe in the defence, oil and gas, subsea and road construction markets.